In 1990, the Supreme Court of Canada issued a landmark ruling in the Sparrow decision. This decision found that the Musqueam First Nation has an Aboriginal right to fish for food, social and ceremonial purposes. The Supreme Court found that where an Aboriginal group has a right to fish for food, social and ceremonial purposes, it takes priority, after conservation, over other uses of the resource. The Supreme Court also indicated the importance of consulting with Aboriginal groups when their fishing rights might be affected. The Aboriginal Skills & Employment Training Strategy (ASETS) program focuses on both clients and employers to ensure clients engage in training programs that will directly lead to employment opportunities. Therefore, the ASETS program has very specific targets and parameters based on current labour market information in New Brunswick. The ASETS also has a strong partnership focus so clients are encouraged to explore other funding sources (i.e. : EI, TSD, Social Assistance, First Nations assistance, Other Aboriginal funding programs, Government Student Aid, School Grants, Employers, etc…) that can partner with the NBAPC-ASETS program. 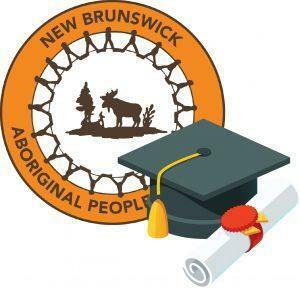 New Brunswick Aboriginal Peoples Council empowers and supports individuals who are investing into their education. NBAPC offers education assistance though awards, bursaries and scholarships. Interested individuals are encouraged to apply through the relevant education assistant module and bare in mind the deadline for each program. 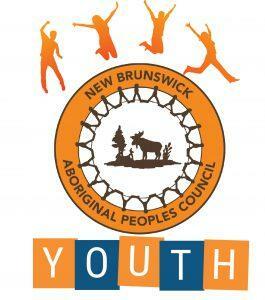 NBAPC supports and empower youth through our Youth Council whose mission is to represent, promote, advocate, empower, protect and educate, off-reserve, Aboriginal youth of New Brunswick; and further, to encourage unity and the growth of the emotional, physical, mental and spiritual well being of oneself, family and community. 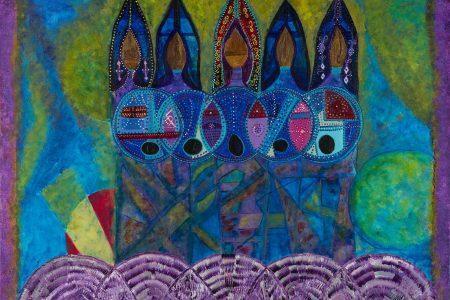 The New Brunswick Aboriginal Peoples Council is leading a community driven project called Looking Out For Each Other: Assisting Aboriginal families and communities when an Aboriginal woman goes missing. The main goal of our project is to empower Aboriginal organizations to provide well supported services to families and friends of missing people. We are collaborating on this project with other Aboriginal organizations, community members, Universities and mainstream service providers in Quebec, New Brunswick, Nova Scotia, Prince Edward Island and Newfoundland & Labrador. 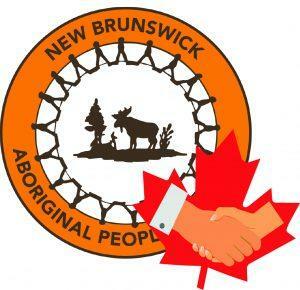 The NBAPC received funding from the federal department of Aboriginal Affairs and Northern Development (AAND) for a two-year project that started in April 2017, called “Building Partnerships and Protocols in a Relationship Agreement Toward Improving Socio-Economic Outcomes for Off-Reserve Aboriginal Peoples”.